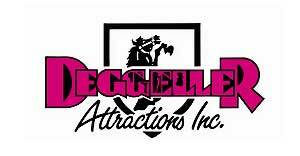 Deggeller Attractions is not just any carnival company, we are America’s #1 Carnival company! 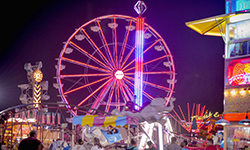 We are known for our spectacular assortment of amusement rides, keen sense of quality and detail,and an emphasis on safety. We are industry leaders in customer service and are proud to be ranked in OABA’s Circle of Excellence. See what rides are coming in 2017!